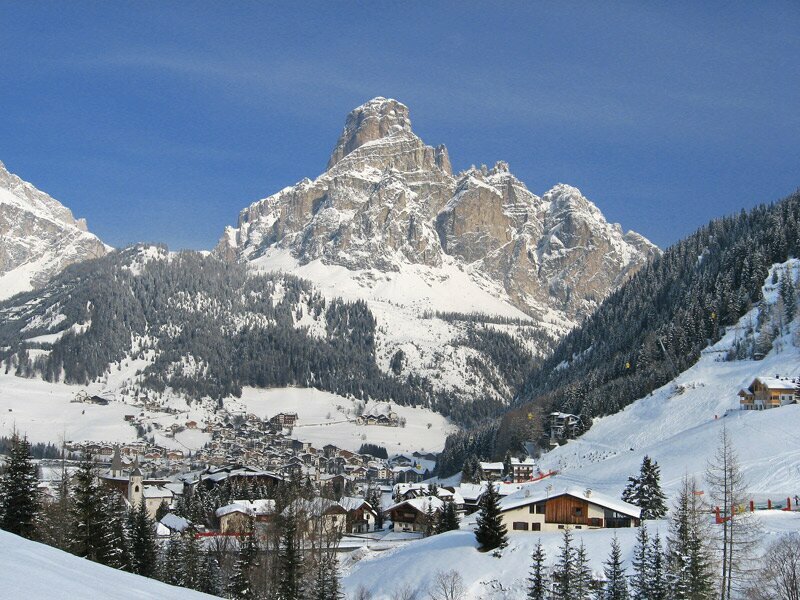 The village of Corvara in Badia is located at 1,568 m a.s.l. at the foot of the mighty Mt. Sassongher in the Dolomites. 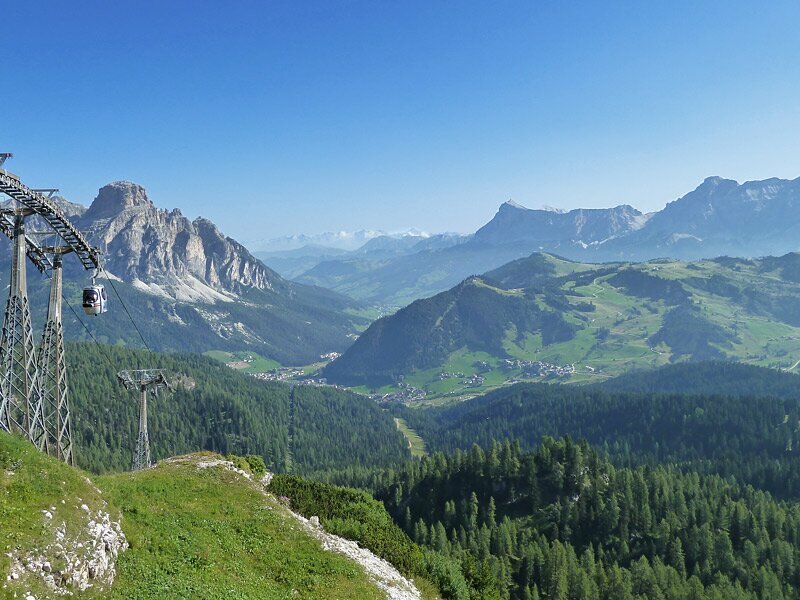 View on Corvara and its surroundings: Mt. 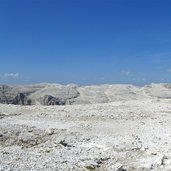 Sassongher, the Fanes Group with Mt. 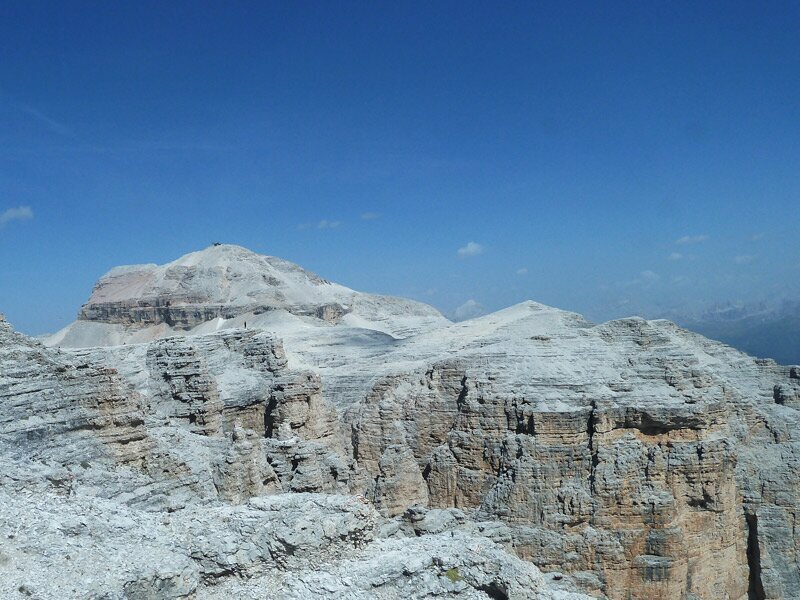 Sasso di Santa Croce, the Pralongià Highland and the forests on the northern slope of the Sella Group. The new church of Corvara, dedicated to the Sacred Heart, was built in 1959. But there’s an even older church in the village, the late Gothic St. Catherine Church. 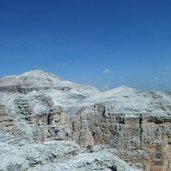 The 2,665 m high Mt. 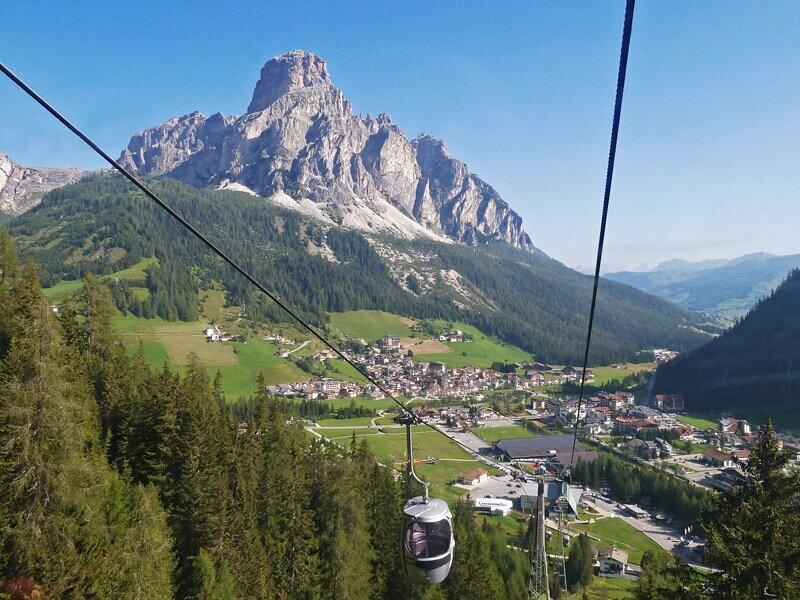 Sassongher is one of the most striking mountains in the area of the Alta Badia - here seen from the Boé Funicular. From the summit of Mt. 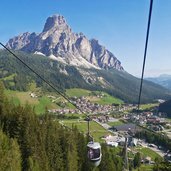 Sassongher you have a spectacular view not only on Corvara, but also on the Puez-Odle Massif as well as on the surrounding Dolomite peaks. 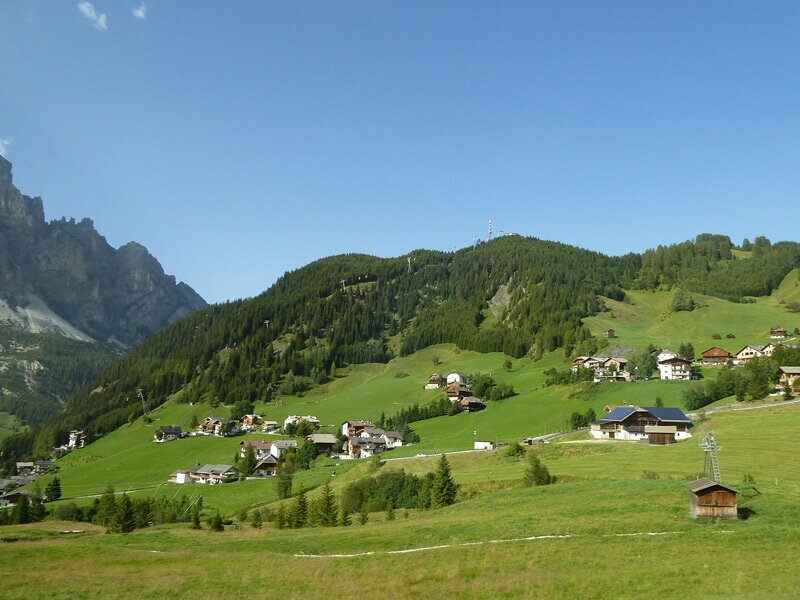 Viles (small rural settlements) south of Corvara and the meadows at the slope of the Col Alt. 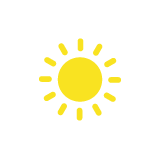 A sunny day at the Rif. 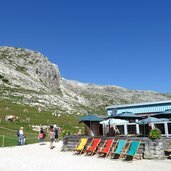 Crëp de Munt mountain hut (2,100 m a.s.l. 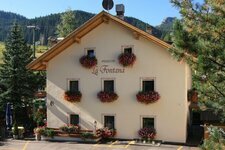 ), located above Corvara under the rugged rock faces of the Sella alpenstock. 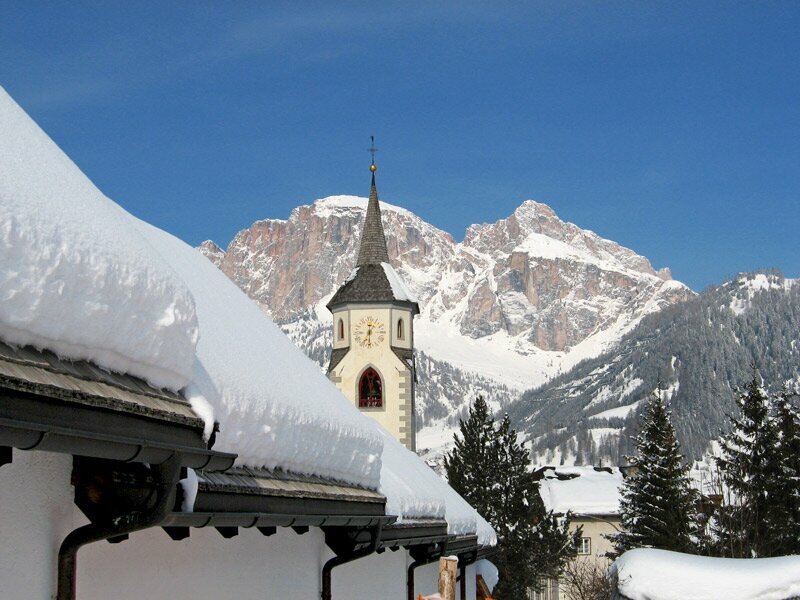 The Sella alpenstock belongs to the Dolomites and is a striking appearance in the landscape of the Alta Badia. 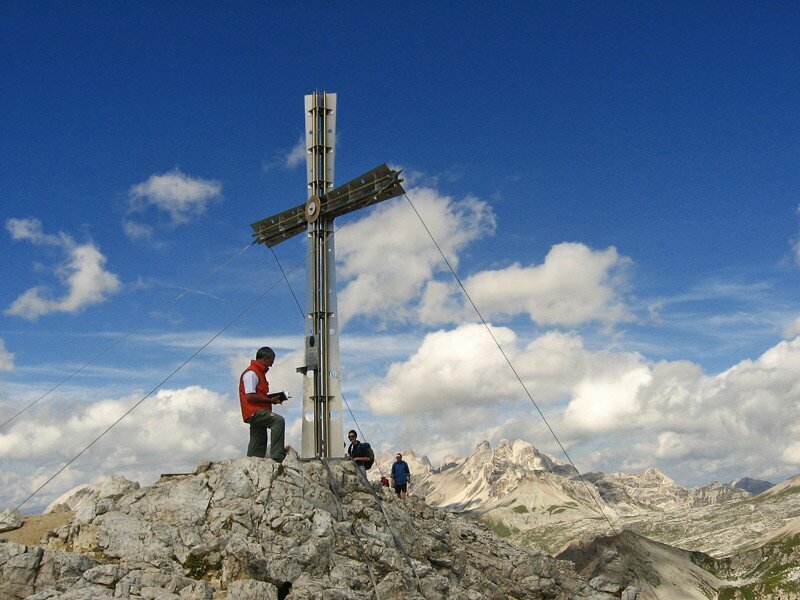 The 3,125 m high Piz Boé (in the picture) represents its highest peak. 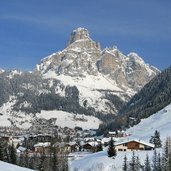 The municipality of Corvara in winter, located at the foot of the majestic Sassongher. 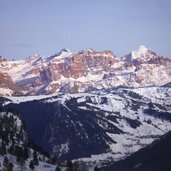 At Corvara, there is always enough snow. 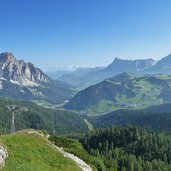 It is a perfect place for skiing - the Alta Badia ski resort does not only offer well-groomed slopes, but also great views on the Dolomites. 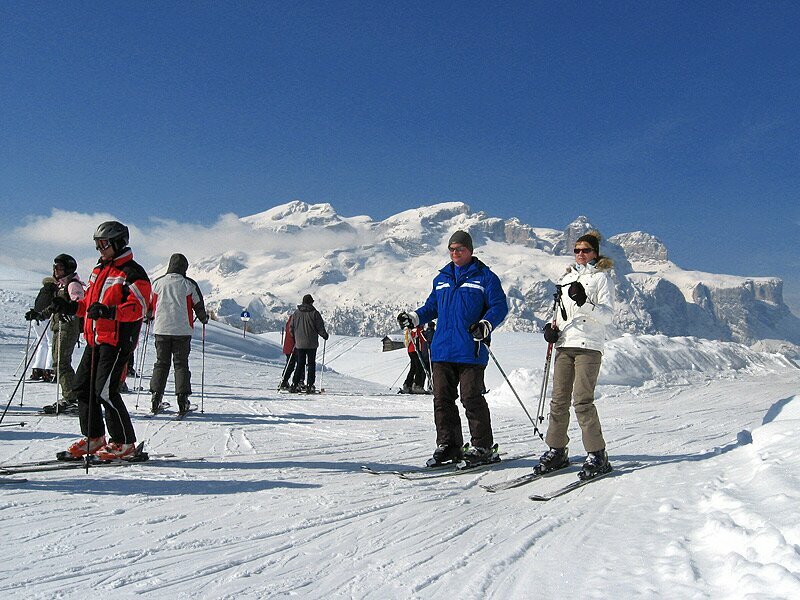 The Alta Badia ski resort is part of the Dolomiti Superski ski carousel and of the famous Sella Ronda. 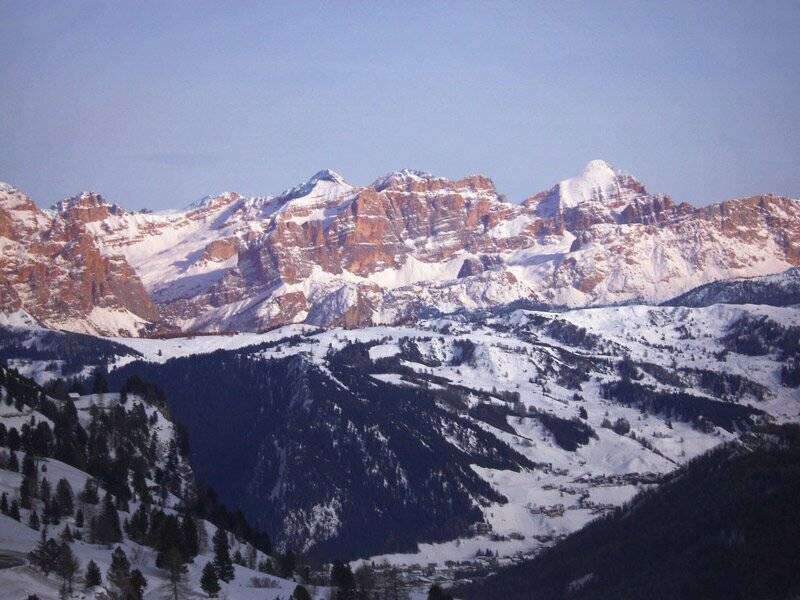 View from Corvara’s ski slopes on the Sella alpenstock. Winter evening at Corvara, with the Col Alt and the impressive Fanes Group. 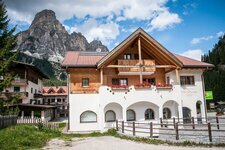 Corvara, situated in a wide basin-shaped valley, is considered to be the birthplace of tourism in the Alta Badia. 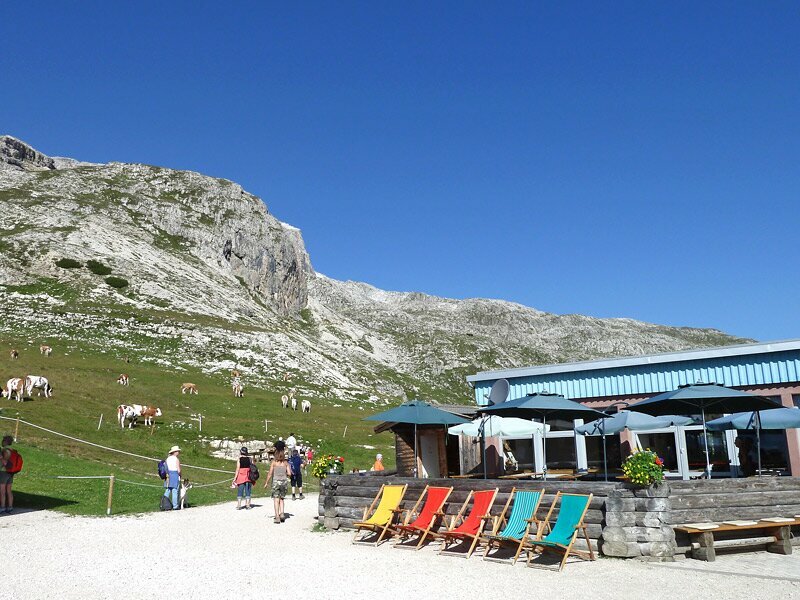 Already in the late 18th century inhabitants began to explore the surrounding mountains and thus also tourists found their way to the village. 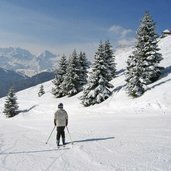 The beginning of winter tourism in this area, however, was instigated by the construction of the Col Alto lift soon after WWII, which in 1947 has been transformed into the first chairlift throughout Italy. 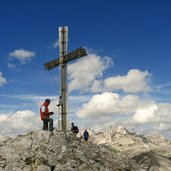 Particularly striking is the panorama which opens up on the Pralongià High Plateau: the view on the Marmolada Glacier, the highest peak of the Dolomites, as well as on the surrounding summits and the Austrian Alps is breathtaking - the majestic mountains seem to be winthin one’s grasp. 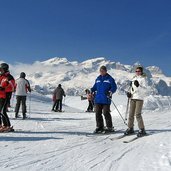 Those who love active winter holidays will love this place, as 130 km of well-groomed slopes are waiting for you in the Alta Badia ski resort. 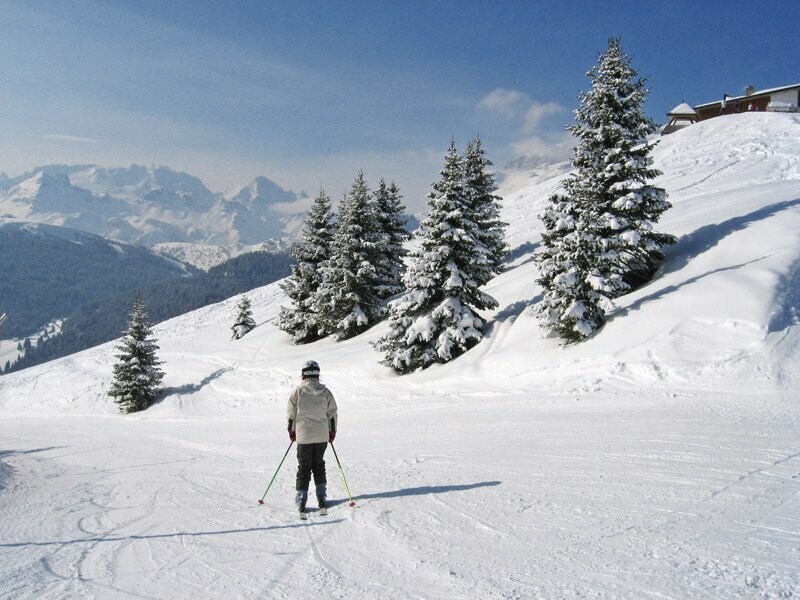 Furthermore, the great scenery is perfect for snow-shoeing, winter hiking and ski touring. 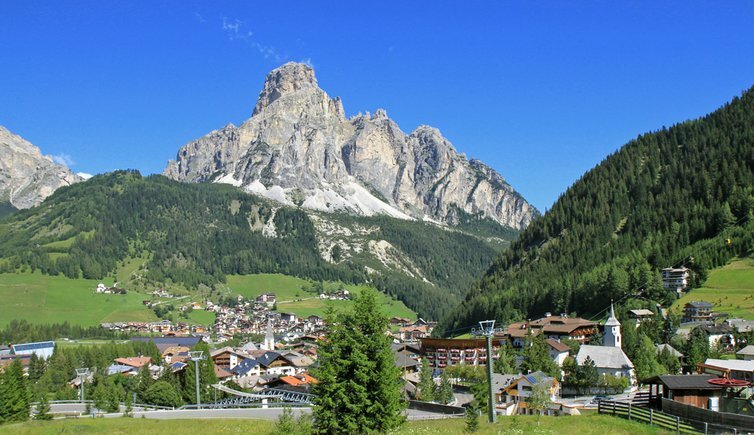 In summer, Corvara is an eldorado for those who love hiking and mountain biking. 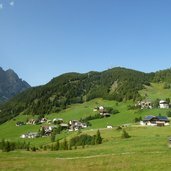 Golfers can practise their favourite sport on the Alta Badia golf course which is located only few chilometres from the centre of Corvara, whereas water lovers will enjoy spending their leisure time at the Soscofes Biotope. 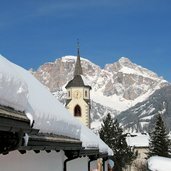 Those who are interested in culture will find some must-sees in Corvara and its surroundings, for instance the La Crusc Pilgrimage Church at the foot of Mt. Sasso di Santa Croce and the St. Catherine Church in the village centre. Moreover, in the artist’s workshop of Raimond Mussner, there is a permanent exhibition of paints in watercolours and bronze studies.